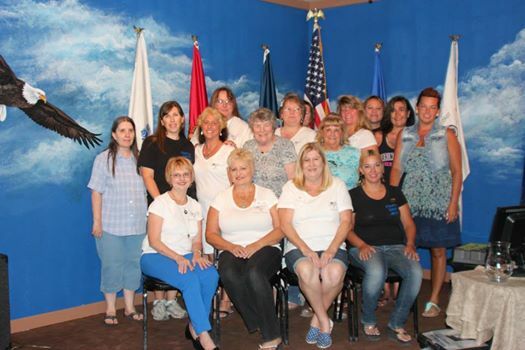 The honoree must be an active duty member of the United States Armed Forces. 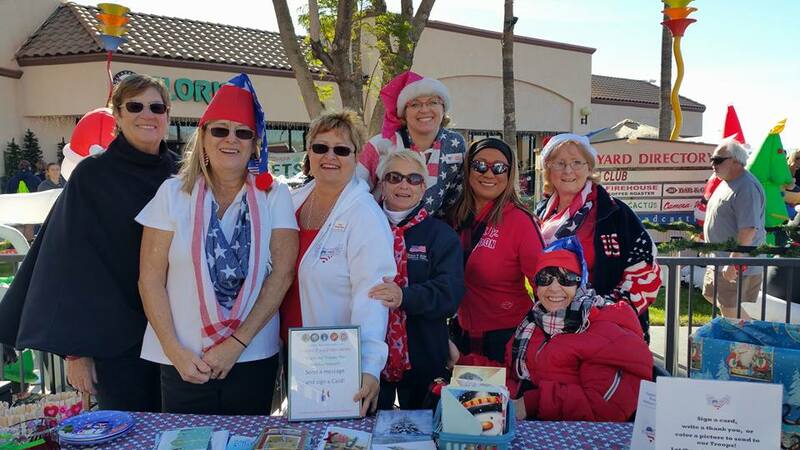 The honoree must be a resident or an immediate family member of a permanent resident of Bullhead City, Ft. Mohave, Mohave Valley, Needles CA, or Laughlin NV. Immediate family members include spouse, son/daughter, parent, grandchild, great grandchild, sister, brother, or in-laws. Initial and annual verification of active duty status will be required. Nominations will be accepted on an ongoing basis. Banners will be installed twice a year, at Memorial Day and Veterans Day. There is no cost to the nominee or nominee family, however, if sufficient funds are not available at the desired installation time, priority status for the following installation date will be given. Banners will be displayed along Hwy 95 (Heroes Highway) on alternating light posts within the city limits. 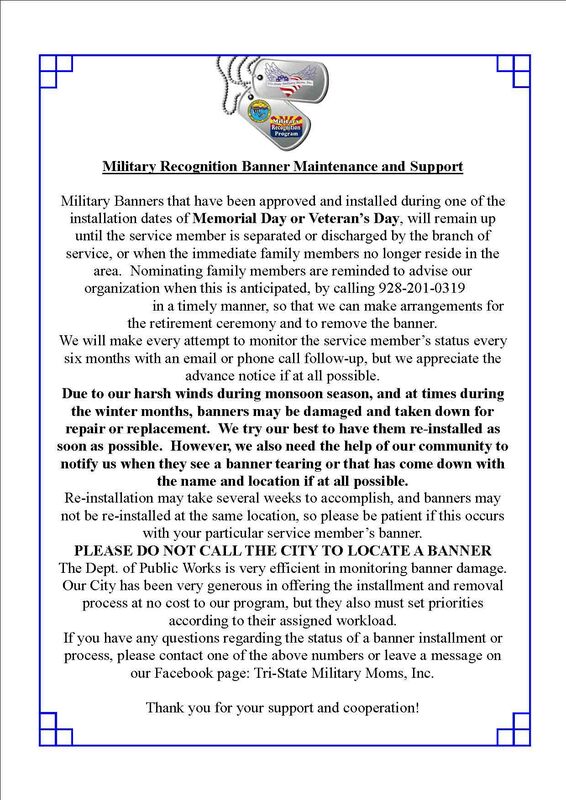 Banners will be displayed as long as the military service member meets the established criteria, and the condition of the banner is acceptable for display. At the term of the display, the banner will be presented to the honoree or representative at a future City Council meeting. The cost of banners will be funded by sponsors at various levels of giving. Individuals, organizations, and local business are encouraged to donate. Sponsorship forms are available below, at City Hall, or by contacting the Tri-State Military Moms at (928) 201-0319 or (619) 992-5246.